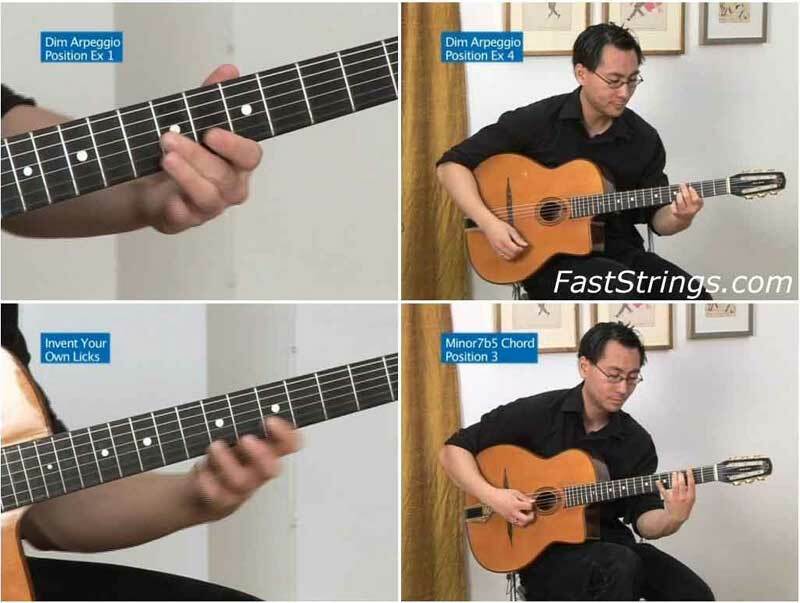 In “Jazz Manouche Technique & Improvisation Vol 3, Denis begins by demonstrating a number of arpeggios, before moving on to an in-depth study of Rhythm Changes. Voice Leading is dealt with in great detail, followed by Chord Soloing and Advanced Concepts. To obtain maximum benefit it is strongly advised that you follow Denis’ curriculum, sequentially, as Denis intended. *DVD menu doesn’t work, but i’ts better than nothing. 2 vob files have some errors or they corrupted. You can see the video with VLC player for example but without menu. Try to open VOB files to watch the video. This dvd has menu problems. BTW use VLC player to watch. IFO file won’t open in any media player – I don’t know which RAR file is corrupt…all correct size.